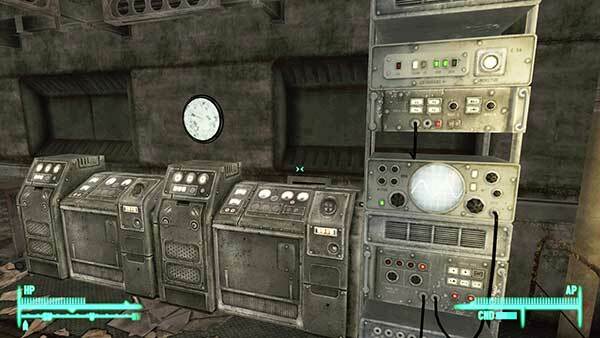 For our 2013 Staff vs Staff mod-off contest I will be creating a case based of the Bethesda game, Fallout 3. Stay tuned as I will added more detail soon and start filling in the work log. Last edited by Dewayne; 07-27-2013 at 10:36 AM. My thoughts with this build is to try an create a PC case mod that has some of the items from the game that people will recognize, yet look like it could be from the game. Of course there were no ATX cases in Fallout 3 but hopefully I can make the Thermaltake s41 Urban case like it it was taken right out of the game. One of the hard parts will to make it look like it something from the 50's and from a apocalyptic time. Grabbing some clues from the game like the old over sized control stations will help. They used a lot of the analog style gauges, so I had to hunt some of those down. 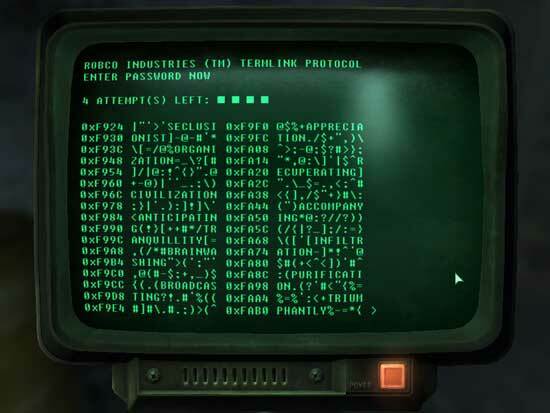 Another thing is those damn terminal screens that I can either never get into or can't crack the password. I have an idea on how to get this as part of the case. And of course I have to get the Pip Boy 3000 into this one way or another. I also want to get some other stuff into the theme, like the Nuka-Cola bottle caps. I have it all in my head just how to do this, but can I get it right when actually making the case mod? So here is my first idea of a quick mock up of the build. Last edited by Dewayne; 06-29-2013 at 04:45 PM. So I decided to stay with the terminal screen on the left side of the case to serve two things. 2- It brings an known element from the game to the case. With the side panel on I laid out where all the braces, hard drive cages and other items lined up. This way when I cut the window and add other stuff it would not be in the way of the frame or other items. I figured out where I wanted the screen/window will go. I used paper to create a template of the design of the terminal frame. I will transfer the design to some Sheet Styrene (0.30 inch thick) to give it the dimensional look. I transferred the window layout to the backside of the panel to make it easier to cut on my scroll saw. But first I taped off the outside of the panel so that it would not get scratch. Yeah it is going to get beat up anyways but good habits are hard to break. I used my scroll saw but you can use a jig saw or rotary tool. Next I am going to be cutting the window/screen using some UV green plexi. This will give the window the green terminal effect I want and still be able to see into the case. 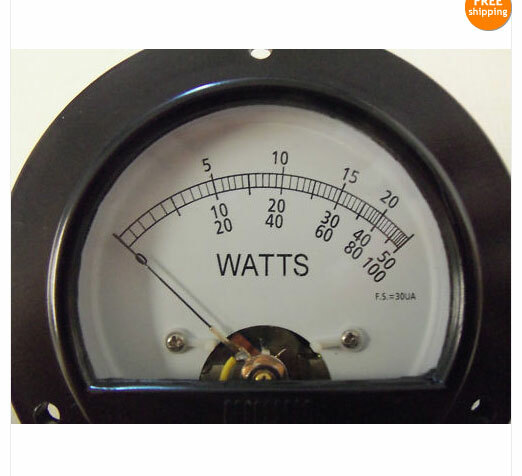 So one of the things that was used a lot in the game at the large console are different types of analog gauges. So off to Ebay I went and found some for a $15. This will really help create the style for the case mod. Last edited by Dewayne; 07-08-2013 at 02:56 PM. So a couple of the gauges that I got are way to new looking. If they were old they would be scratched up and the white part of the gauge would be faded. I took the gauge apart to get to the face. Believe it or not there is a simple solution to making the white look old... Tea. Placing the white faces from the gauges into the tea and letting them soak for a while. They soak up some of the tea and the tea stains it. As we can see below it works very well. I had to take most of them all apart, remove the faces and remake them to fit mostly the clear dial face plates. From here you can't tell that the gauge is only about 3/8 of an inch thick. Last edited by Dewayne; 07-08-2013 at 02:57 PM. I needed, added some notches to where it needs to bend to fit into the bay. where it needed to be bent. Good for now and I will done some finishing work later as I have a lot to do. Last edited by Dewayne; 07-08-2013 at 02:59 PM. Next I moved to the side panel to layout and install the gauges for test fitting and stuff as I still had work to do on them. I wanted a raised part like I did no the front so some aluminum was cut to fit. Off to get some lighting and switches. I will be using some LEDs to light up the gauges to give it the "working" look. What I did find that I had not seen before was some LED's in a case in a strip. For about $6 they had these in 3-4 LEDS strips and in squares with a sticky pad on the back. They come in white, blue, green and yellow and are 12 vdc... this modders dream has come true. These are great for spot lighting a case. I will use the one I got for the Pip-Boy 3000. I will also be making some Nuka-Cola bottle caps. Lucky for me where I work we have a few bars on property and was able to grab some quickly. And no they are not my brand... I enjoy the local beers. and finally I was getting worried about this as it was taking some time to get to me but the Pip-Boy 300 casting that I ordered showed up... YEAH! so after this we are on our way to some serious modding. Here is a quick look at what I want the case to look like. 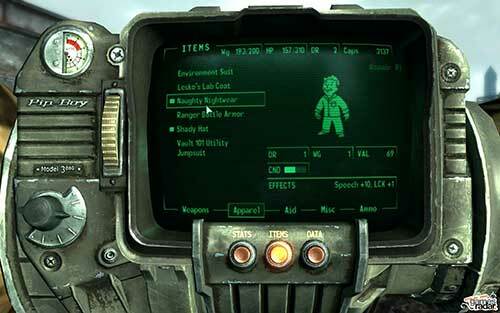 The gauges are mounted with the Pip-Boy on top and a couple of bottle caps. The whole idea is to make it look like someone has come back from a journey, take the PB of and stuff from their pockets and place it on top. One of the things I want to add to this case is some damage so I thought how about if some one took an ax or or something and split a section open. The right side panel was a great place for this to appear. and then a hammer to do the actual damage. I also wanted some damage to the plastic parts, but I just want dents so I grabbed my heat gun. Heated up the plastic and took the hammer head and pressed it on the now pliable plastic. I did this in a couple of places. A quick look at how it came out. I know some people like to only use plasti kote spray paint on plastic, but I like to use a layer Adhesion Promoter. This creates a great bond and will allow you to use any kind and color of paint you want. After this comes the fun part of making the case look realistically rough, scratched and rusted. It took me awhile to find a way to get the effect I wanted and I was excited to give it a try.